Jane Clarke is the author of over 80 books for young children, including the award-winning Gilbert the Great series and Stuck in the Mud. Jane’s latest picture book is Neon Leon, gloriously illustrated by Britta Teckentrup. 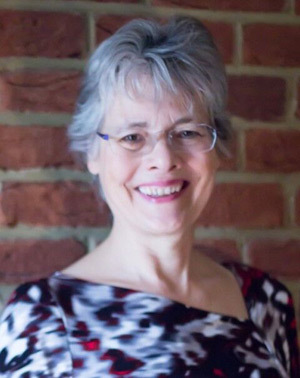 Jane enjoys visiting nurseries and primary schools, and loves animals, country walks, fossil hunts, meeting up with her sons and their families in the UK and USA, and having fun with her granddaughters.